How much does it cost to accept Apple Pay? 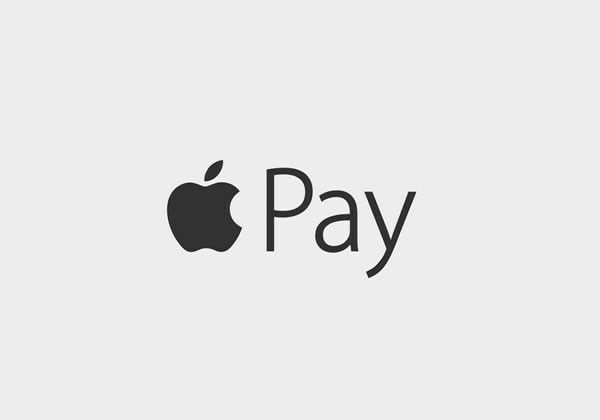 Apple does not charge users, merchants or developers to use Apple Pay for payments. Your credit and debit transactions will continue to be handled by the payment networks.